A significant convenience for those who live in the centre of Krakow, drive a car, and worry about finding a good parking spot during the upcoming week – two special parking lots opened for the residents of certain streets (a list of their names can be found here). 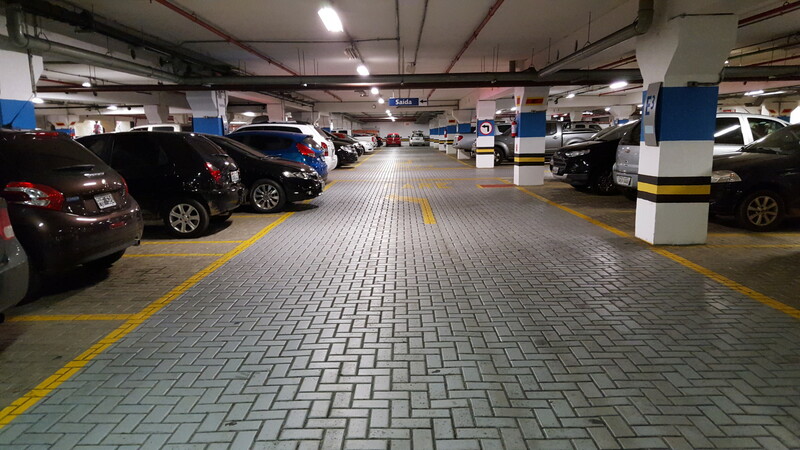 The first one is the National Museum’s underground parking garage (Al. 3 Maja 1) – available only for those who aren’t planning on using their car during WYD. The second one is the parking lot by Politechnika Krakowska (ul. Warszawska). In order to receive a pass, you need to send a scanned copy of your regular parking subscription and a document proving you are a resident of one of the streets mentioned above to identyfikatory@zikit.krakow.pl by Friday, July 22nd.